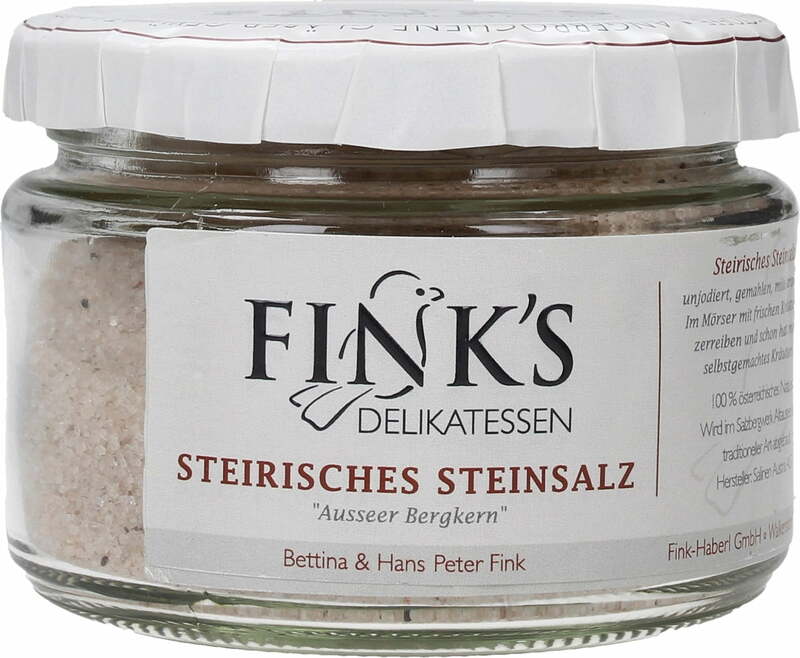 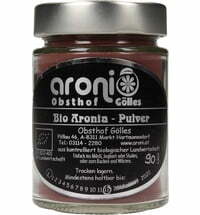 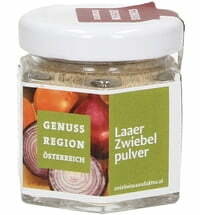 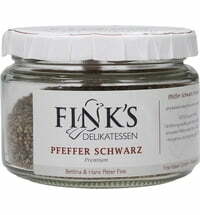 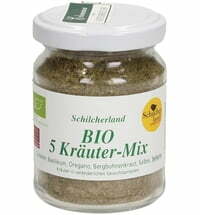 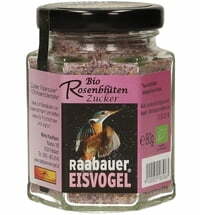 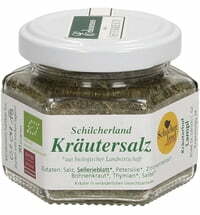 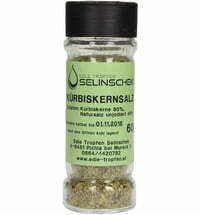 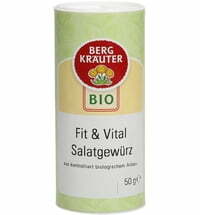 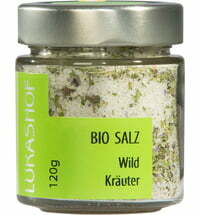 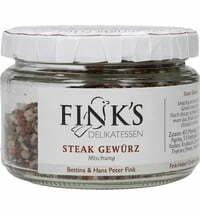 This natural salt comes from the salt mine Altaussee, where it is mined according to traditional miner's way. 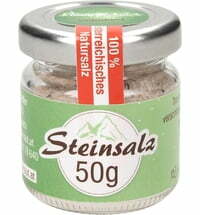 The rock consists of 98 per cent salt and 2 per cent trace elements such as magnesium, calcium and iron oxide. 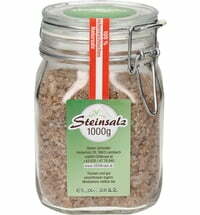 Its balanced mineral composition and its high iron content give this salt its eye-catching appearance with the typical brown colour. 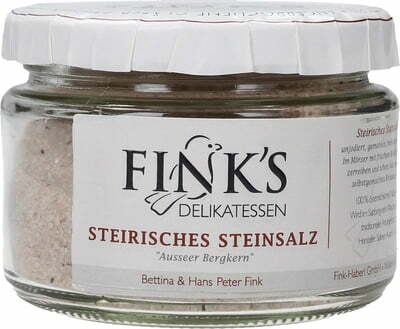 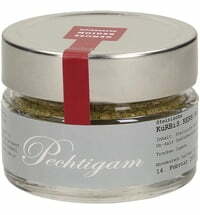 The mild-aromatic taste of this salt makes it a unique round and full-bodied experience that you should not miss.